Cold compound Cornish gin infused with bold blood orange, safflower blossoms, rosehip & subtle spices. Embrace bold, bittersweet blood orange, as it blends with earthy notes of ancient safflower blossom and plump hedgerow rose hips. 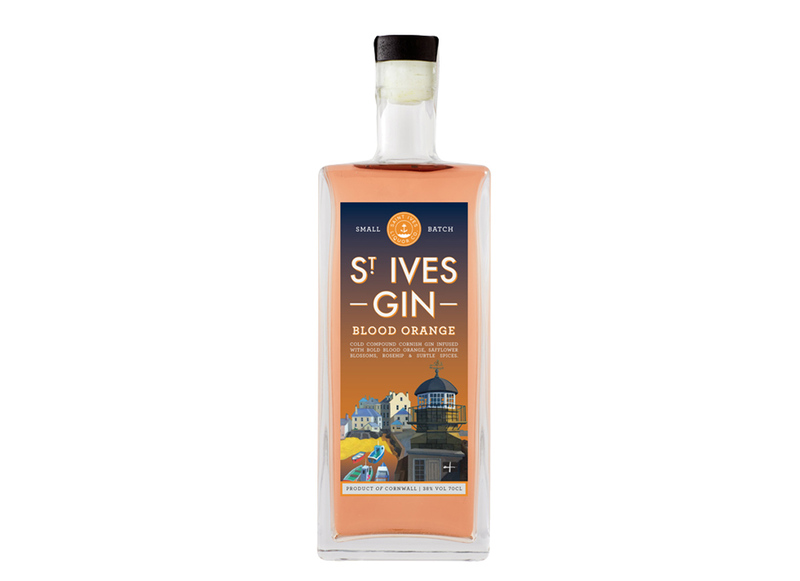 Infused with a fine-tuned selection of fragrant botanicals and a subtle stirring of cinnamon and nutmeg, this blood orange gin comes together to create a crisp, zesty spirit bursting with complex flavour and a colour to light up your glass. Every pour from every bottle is crafted by the three Thompson brothers to ensure a colour, flavour and clarity that they’re proud to put their names to. From start to finish, experience a truly handcrafted, small batch gin.